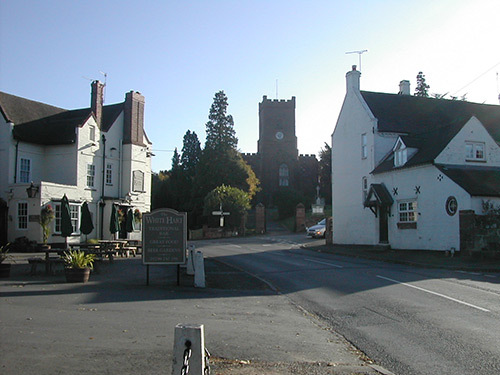 The Hartlebury Village Circular walk will guide you around the heart of the designated conservation area of Hartlebury village. En route you will pass the White Hart Public House. Opposite the White Hart you will discover St. James’s Church built in 1836. Terrain: Some roadside walking and gently sloping countryside.